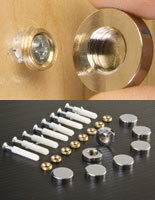 Made of satin finish brass but with plastic screw cover pricing. 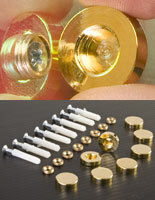 Sold as sets of (8) each: covers, screws, anchors and connectors for (2) signs. 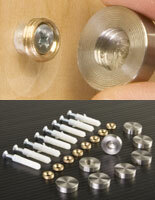 3/4-inch screw head diameter highlights signs in a subtle but stylish way. 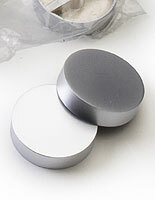 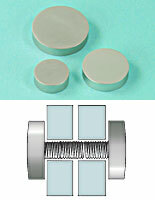 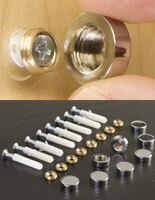 These screw covers are machined from metal and come with a satin silver plated finish. 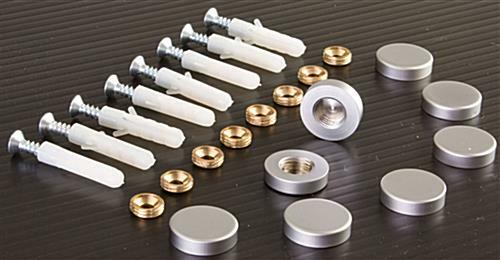 Included with purchase is a set of eight caps, threaded washers, and screws to get your installation going quickly right out of the box. 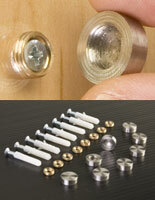 Unlike plastic versions, our metal screw covers add better value and durability at a great price. 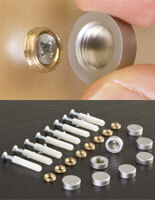 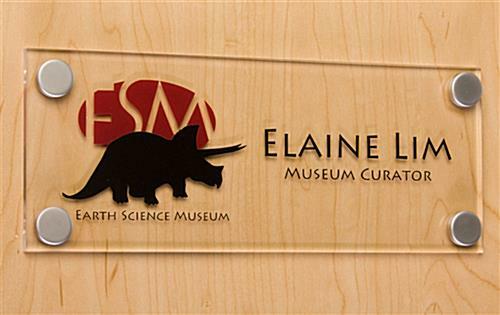 Hide those unwanted screw heads with these decorative caps that transform ordinary signage into high-quality displays!